The latest fragrance from Aesop is an olfactory hideaway from the steeliness of urban landscapes. One or two (or three) pumps of Hwyl will spirit your imagination away to a deep Hinoki (cypress) forest with its earthy, smokey incense layers with a hint of spice and dried citrus. 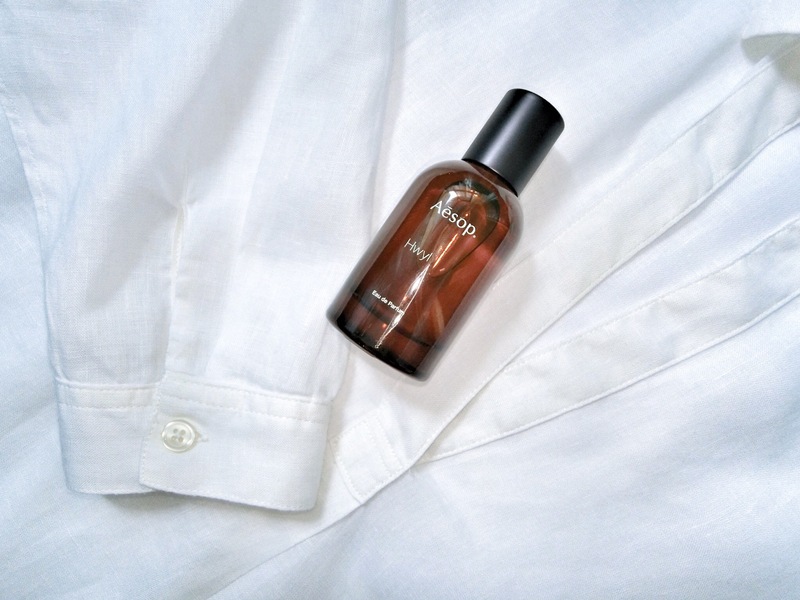 An intense EDP that is as perfect on cashmere as it would be on crisp linen. Hwyl is the third fragrance in Aesop’s stable, after Marrakesh Intense and Tacit. Aesop collaborated with Barnabé Fillion, who developed Marrakesh Intense in 2014. For inspiration, Barnabe took a walk amongst 300 year old Hiba trees in an ancient Japanese forest. And now you have that moment bottled in Hwyl on your dresser.